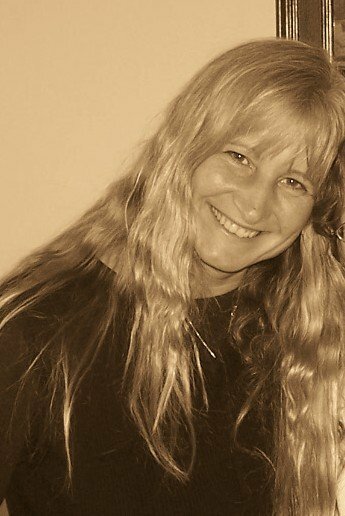 Theresa holds a Master's Degree in Clinical Psychology and has over 28 years of experience providing spiritual retreats; women's circles; and individual, couples and group sessions. Theresa offers her personal and professional insights through meaningful connection, meditation, journeying, energy release/transmutation, toning, Blessing Ceremonys for life passages, intensive trainings, earth-based ceremony/rituals, private divinations, and the process of recovery. She co-creates a safe space so that people can remember and bring forth the wisdom and medicine that resides, already, deep within their bones, and reconnect with their true nature. She works closely with several indigenous elders and is an Initiated Elder. Theresa practices near Asheville, NC where she co-creates individual, couples, and group sessions; personalized private and group retreats, ritual/ceremony; elemental rituals, the sweatlodge ceremony, and the vision quest ceremony.